Recently, I had been working with Lisa Lang the cool and geek CEO behind ThePowerhouse to provide a Trend Report on the Future of Fashion and its links with Mobility. To forecast the future, we asked Cecile Poignant who is a critical figure of this report to develop a bespoke study. She has been forecasting trends for over 30 years, she is a collector of thoughts, ideas, pictures, signals, and movements. With her collection, she then starts connecting glimpses of the future. The modern world doesn’t stop moving, and the fashion of the future will mold itself according to the needs of this world. For ThePowerHouse, she encapsulated the major long-term trends on Fashion & Mobility within four angles: FREEDOM, POWER, COLLECTIVE and EXCLUSIVE. These global trends we see forming today will affect the human experience of fashion in the near future, all under the umbrella of mobility — physical, mental, digital. She provided the structure and the foundation of this report and, of course, we wanted to intermingle our expertise into it. The result is a combination of Cecile’s expertise in trend forecasting and our expertise on Fashion Tech. Technology has the ability to transform the way we envision the relationship of one’s body with the outside. In the future, lines will blur between bodily enhancements, animate objects, and our individual selves. Power within mobility’s context also extends past ourselves into the realm of future space travel. DuoSkin is a product collaboration by MIT Media Lab and Microsoft Research in which anyone could create customized devices that directly attached to the skin. 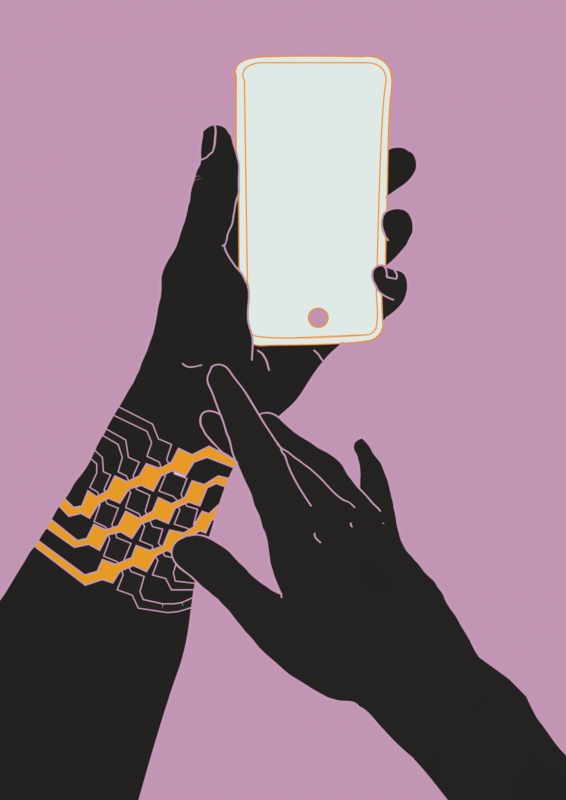 By touching the on-skin device, users can manipulate a mobile device, display and share information. The trend of power is about seizing our individual strength and harnessing it to be something greater — akin to a super-power. 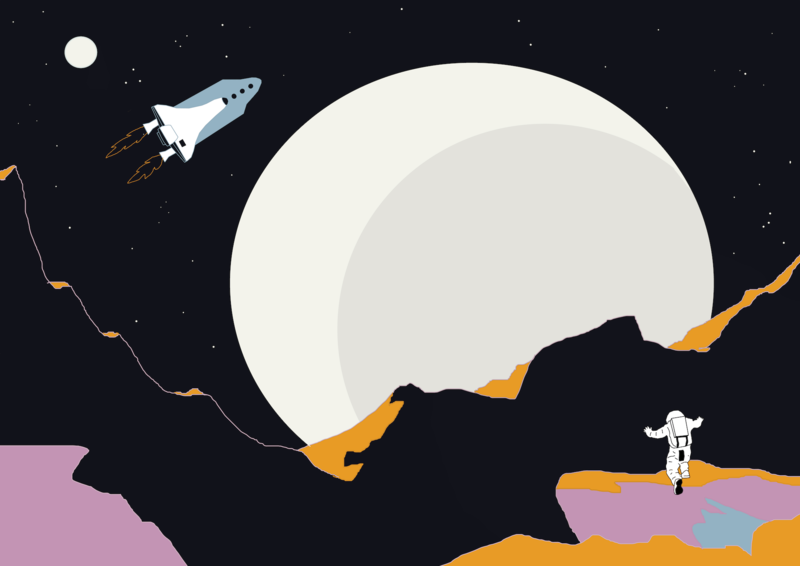 Space tourism is still in its infancy but with private companies offering space tourism voyages in the near future — this quickly becomes a story about power. Only 24 people have visited the moon and in 2023, SpaceX’s first space tourist should be making a journey around the moon. What makes this about power? In short, money. One day space tourism may become affordable but at this rate, it will remain out of reach for the current world population minus one. This type of power is extraordinary technology has the ability to transform the way we envision the relationship of one’s body with the outside. In the future, lines will blur between bodily enhancements, animate objects, and our individual selves. Power within mobility’s context also extends past ourselves into the realm of future space travel.